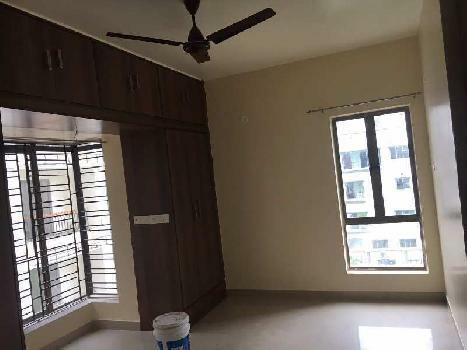 3 BHK - 1350 Sq.ft. 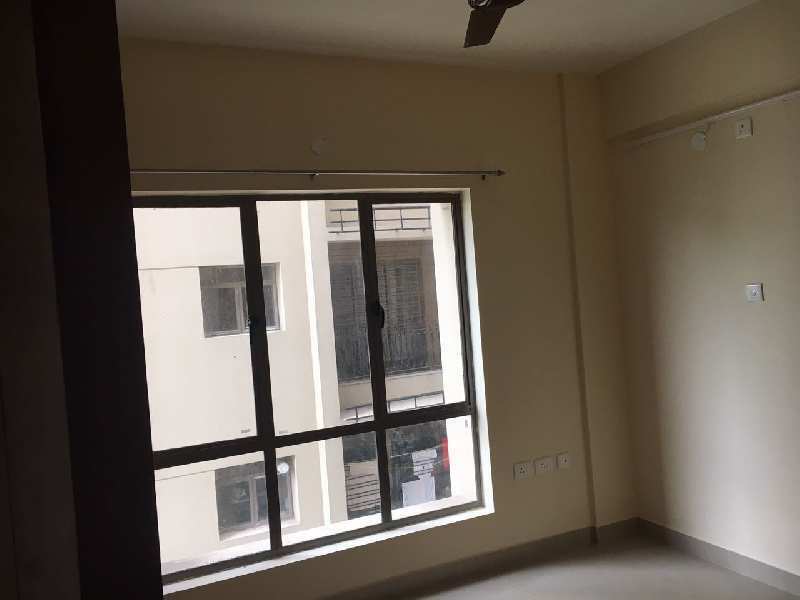 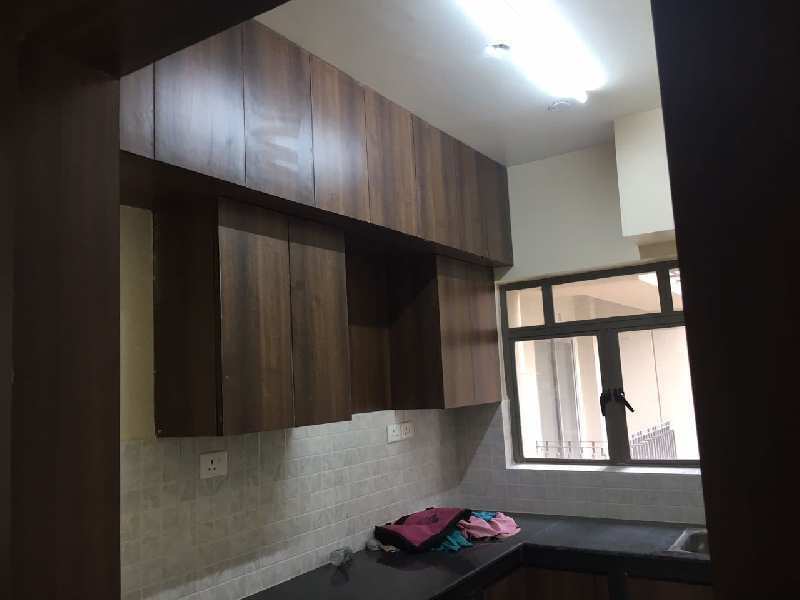 3 BHK Flats/Apartments for Rent in Rajarhat, Kolkata - 1350 Sq.ft. 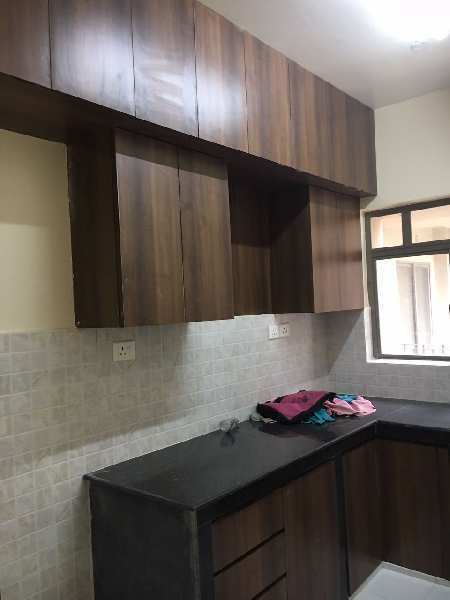 3 bhk 1350 sqft semi furnished URBAN GREEN flat available for rent..It is semi furnished flat with modular kitchen,fans,lights,wardrobe,balconies,lifts,power back up,maintenance staff,electrical fittings etc etc..there are facilities in near school,market,shopping malls etc etc..auto stand,bus stand are near door step.. 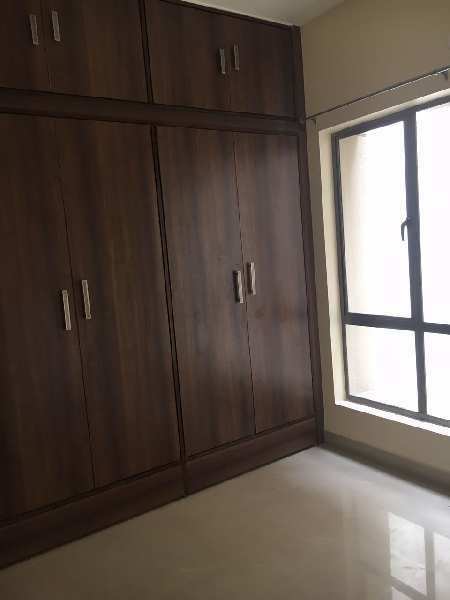 Built Up Area : 1350 Sq.ft., Carpet Area : 1250 Sq.ft.